ProjectFREE provides services in an environment of warmth, care and respect. The vision of ProjectFREE is to be a center of excellence for all services we provide in all locations we provide them. This concept of excellence will continue to drive all decisions we make. ProjectFREE is committed to working with families and referral sources from throughout Pinellas County. ProjectFREE is a comprehensive multi-service agency, providing Adult Day Training, Supported Employment, and recreational services for adults 18 and up with developmental and intellectual disabilities, our varied programs promote independence, increased self-awareness and confidence while offering participant opportunities to make friends and develop personal interests. has created purpose, promote health and fitness, self-sufficiency, and activities that connect them to their community and improve the quality of their lives. Most exciting this program not only supports our students but LOCAL ARTISTS as well. 25 artist have come togetherto make this valuable program happen. Students receive 100% of their sales. ProjectFREE Artisan Entrepreneur Program celebrated its’ first year September 19, 2014 where fifty plus adults with diverse abilities created amazing art. ProjectFREE Artisan Entrepreneur Program has merged with ProjectFREE Agency and will offer minimum wage to all adults who participate in the Supported Employment Training Program. 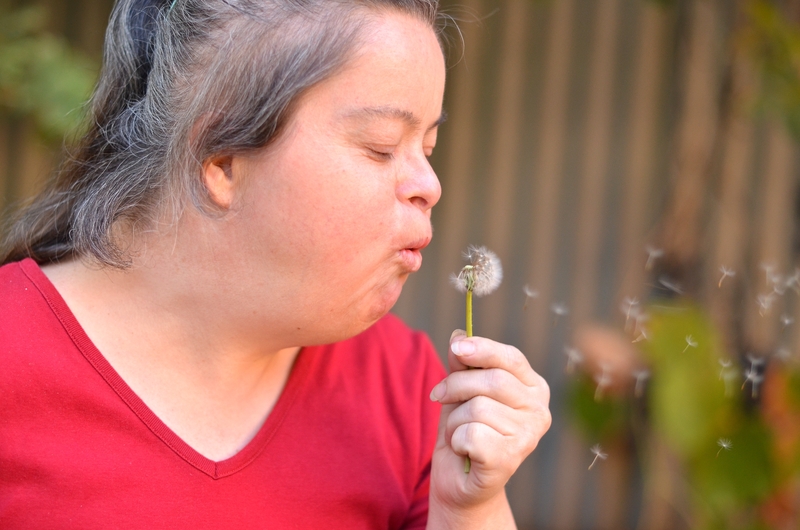 The implementation of services offered by ProjectFree starts with the organization’s leadership and the mission statement to provide high functioning adults with disabilities a “” to live, work and play by providing the opportunity for training, employment and housing giving them a satisfying, fulfilling life as an integral member of society. To assure success, the Executive Team will seek out the best candidates to execute the mission. Prior to employment, a detailed thorough background check involving local, state and federal agencies will be performed. All prospective team members will be interviewed by the Executive Team to ensure they have the character and passion to help our clients be successful. All team members will receive exceptional training / continued training that will meet and or exceed the state regulations as outlined in Employee Manual. Since ProjectFree utilizes the innovative Person Centered Policy (PCP) and the meaningful daily activities philosophy; the Implementation Plan (IP) is individualized and can change based on the progress of the client. The Implementation Plan includes detailed documentation that will exceed state regulations. All services provided: Adult Day Training, Supported Employment, Transportation, Behavioral Assistance, Companion Services, In-Home Support, Residential Habilitation, Respite and Environmental adaptation will document monitoring/ reimbursement, copy of claim with service log and WSC monthly and annual reports. The IP is readily available to the client and or guardian and the Support Coordinator to ensure the services provided are best meeting the expectations and individual goals of the client. Those individuals participating in ProjectFREE’s Adult Day Training and Supportive Employment programs will participate in team building activities with their peers and staff, only after then will teams be formed. ProjectFREE’s goal is to pay minimum wage in their Supported Employment Entrepreneur Programs as well as minimum wage in their Enclave Adult Day Training Entrepreneur Programs. ProjectFREE is implementing a two tier housing program for independent abled adults. Those individuals seeking housing in ProjectFREE’s family housing program will work closely with their roommates and staff to creatively create a positive environment that promotes individuality and independent living. ProjectFREE’s tenants will participate in weekly life skills and independent living classes as well participate in role playing exercises to help them achieve their goal of independent living (See attached curriculum). Each individuals’ circle of support will also work closely with ProjectFREE’s housing team to make the move into ProjectFREE’s independent living apartments a reality.